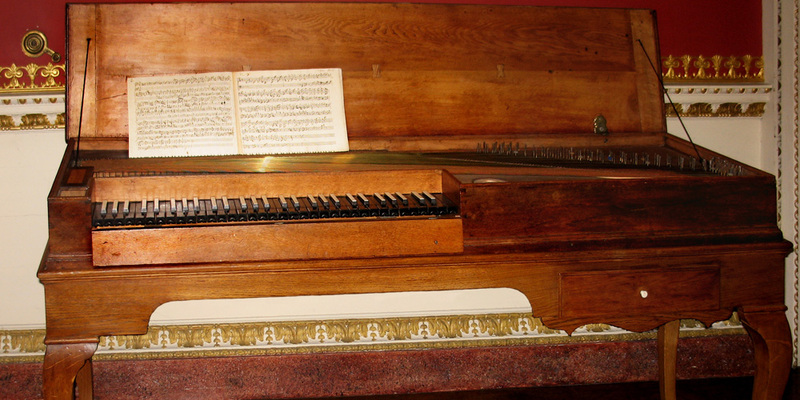 A clavichord has the simplest action of any keyboard instrument. 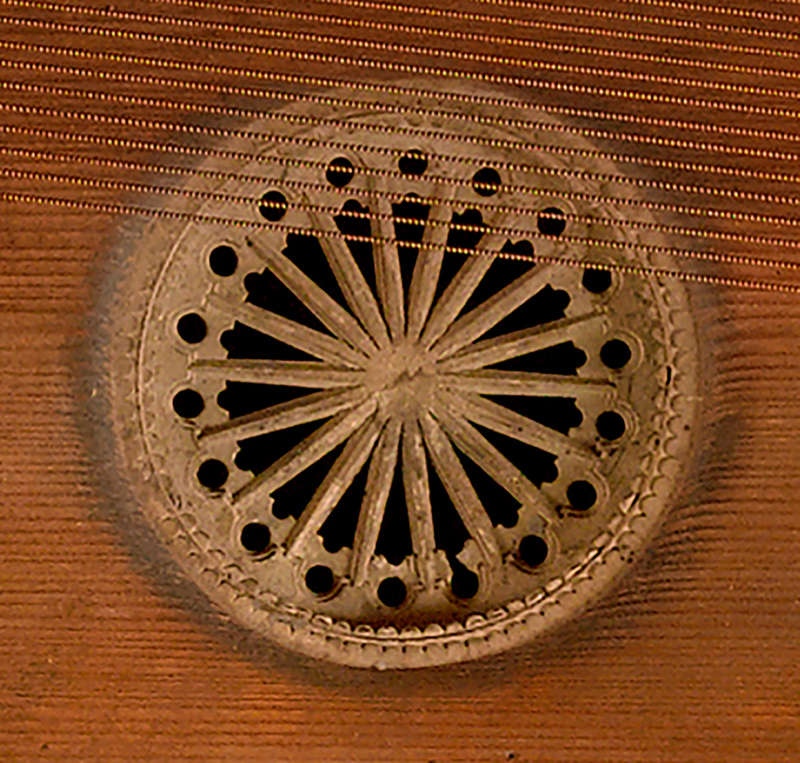 The sound is produced only while a metal tangent attached to the inner end of the key lever is in contact with the string. 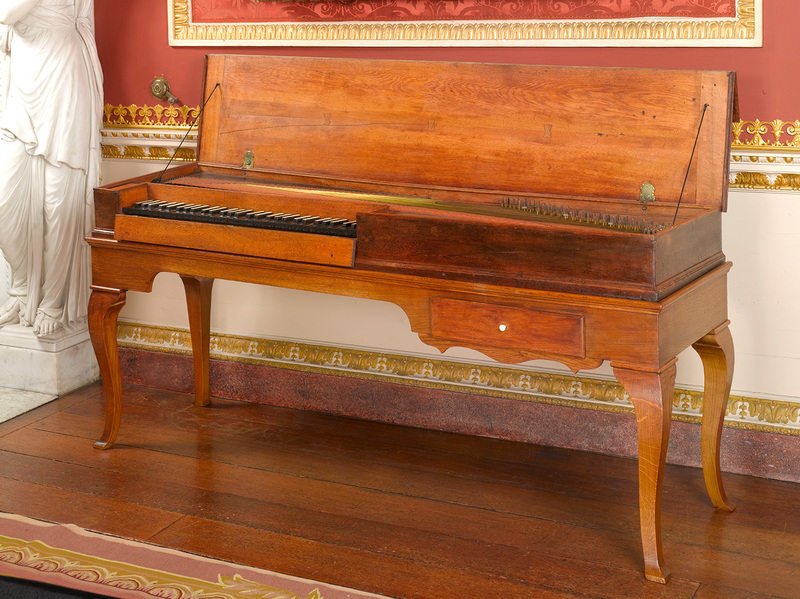 This is a fine example of a Saxon clavichord such as would have been known by the Bach family. J.S. Bach’s first biographer Nikolaus Forkel stated it was Bach’s favourite instrument on account of its singing tone.